At Virtuocities, our clients receive personable IT services in Chicago and the Chicagoland area, using highly trained and qualified technicians. 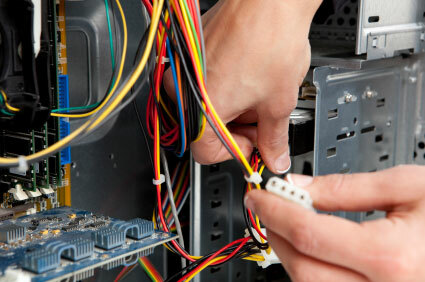 Our technicians become familiar with your specific network setup, eliminating the need to explain your IT issues over and over each time a technician arrives at your location. Let's discuss you IT needs. Contact us now!